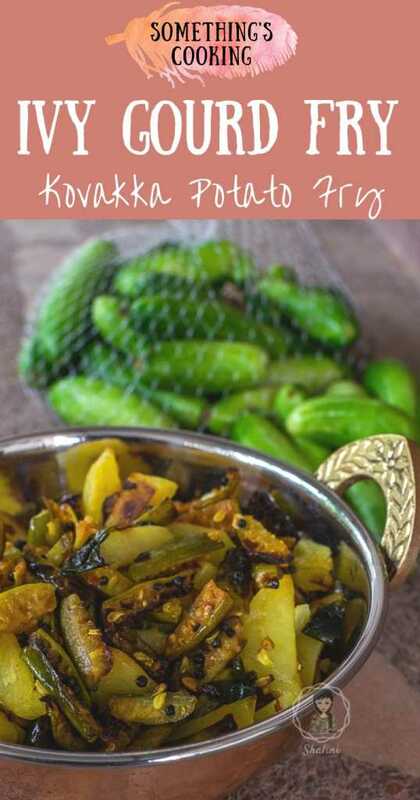 A healthy and delicious side dish for rice, Ivy Gourd or Kovakka Potato Fry is also easy to prepare. Brimming with many health benefits, this teeny tiny vegetable must be included in your meals. Here’s another vegetable which I loathed as a kid. Now I wonder why! 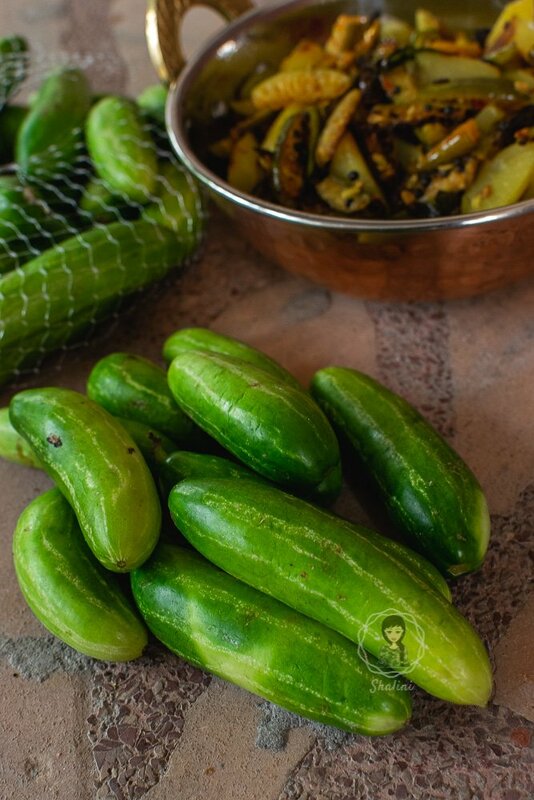 I remember the Ivy Gourd creepers in Dad’s vegetable garden and having the chance to get fresh vegetables at the stretch of our hands. But like I said, I never gotten around tasting it until recently. A couple of years ago, the husband brought home a handful of fresh Kovakka from the nearby market and I didn’t even know how to make a dish out of it. Mamma helped me with the recipe and Gosh, I loved it. Simple and easy to prepare, Kovakka Fry became one of my favorites. Back then, I didn’t add potatoes to the recipe, so it was more of a Kovakka Mezhukkupuratti. In Ayurveda, Kovakka or Ivy Gourd is said to have many thereupatic and medicinal values. It is effective in controlling blood sugar levels as well. This recipe doesn’t call for many ingredients. 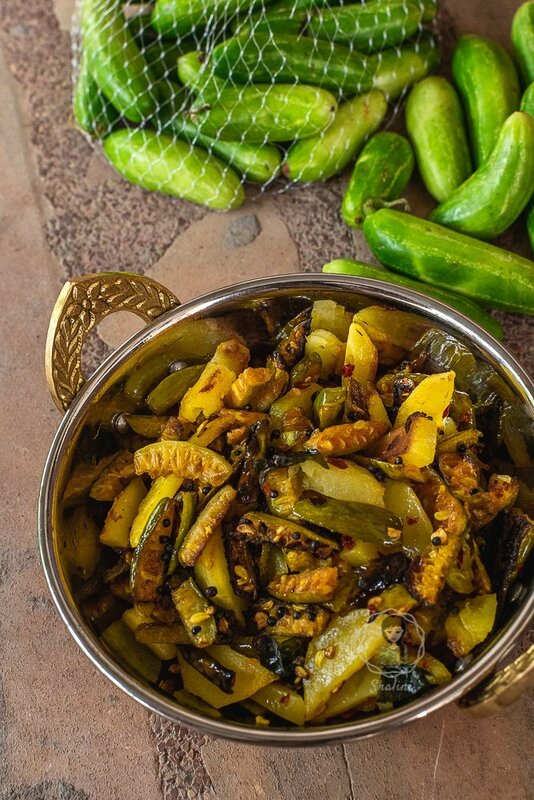 All you need is some Ivy gourd, potato, turmeric powder, seasoning and tempering. Slice the potatoes and Ivy Gourd into thin strips, like french fries, maybe? Cook the potatoes until 3/4th done in little water. Add a little salt and turmeric powder too. Strain and keep aside. In a pan, add coconut oil and when hot, add mustard seeds. When it pops, add curry leaves. To this, add cooked potatoes and ivy gourd. Season and add a little turmeric powder too. Mix well and let it cook for about 5-7 minutes until the vegetables are done. Slice the potatoes and Ivy Gourd into thin strips, like french fries. Cook the potatoes until 3/4th done in little water. Add a little salt and turmeric powder too. Strain and keep aside. In a pan, add coconut oil and when hot, add mustard seeds. When it pops, add curry leaves. To this, add cooked potatoes and ivy gourd. Season and add a little turmeric powder too. Mix well and let it cook for about 5-7 minutes until the vegetables are done. Serve as side-dish to rice. Do you like Kovakka? What’s your go-to recipe for this vegetable? Very nice. Good your post reminded me of this veggie We too make it with potatoes only. Only difference is we use different tempering. It is consumed a lot in summers in my part of the world. Nice recipe and presentation. We have never made ivy gourd with potatoes. Will try it out next time. I have never had it with potatoes. 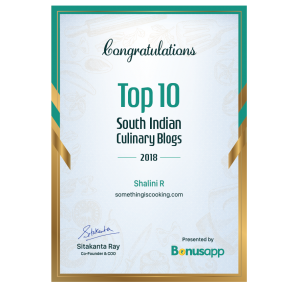 I make a simple fry recipe with it as well. I love Kovakka but it is news to me that you prepare the dish with potato. 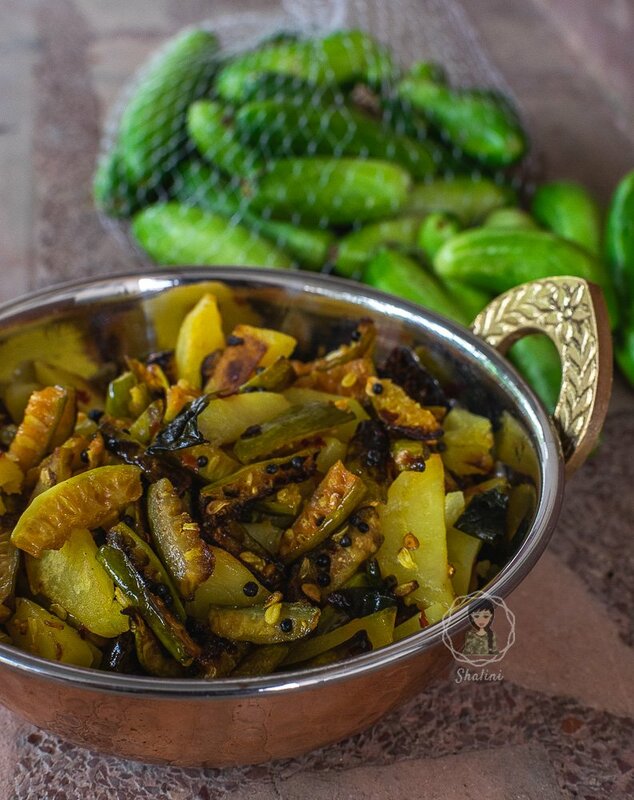 I really need to try this recipe of yours and see how Ivy Gourd and Potatoes go together. Interesting recipe. I love kovakka! One of my favorite veggies! I never eat this vegetable despite knowing its health benefits. Your recipe is so quick that I must give it a try. Thanks for sharing.